I never liked the texture of tripe, so I always passed on the dish or took the tripe out of my bowl. I’m not quite sure when I realized that there was another version of the same soup, but pozole was always preferred over menudo. 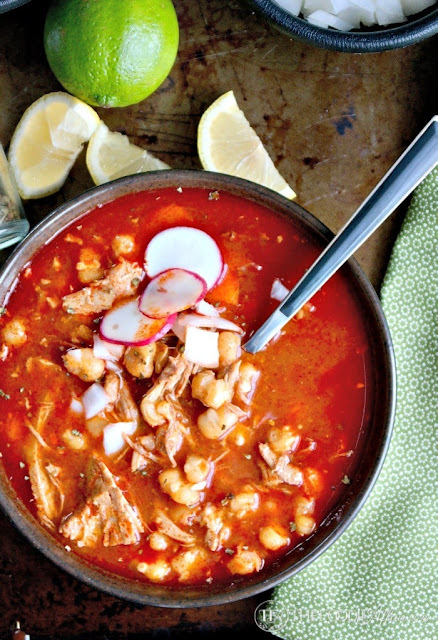 0 Response to "NANA’S POZOLE MEXICAN SOUP"